We are pleased to announce oure own gallery space for which we have a plane to extend it in the near future. 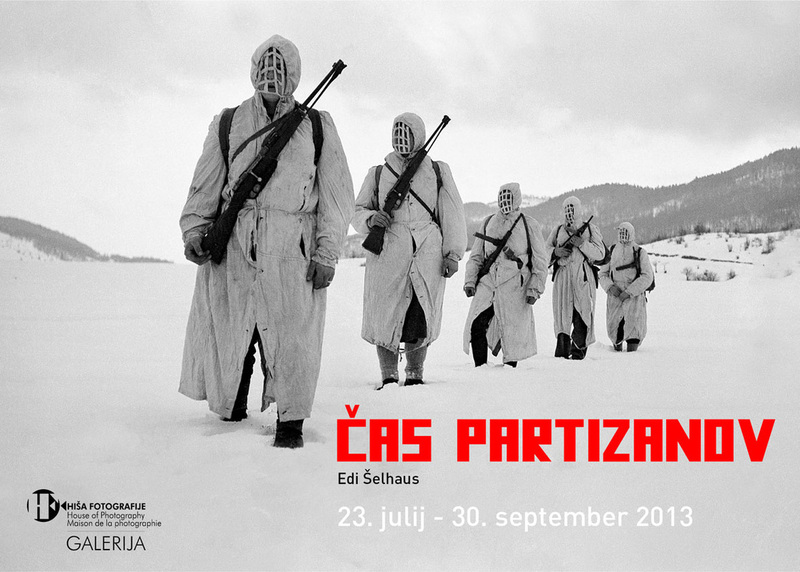 First exhibition is the work from Edi Šelhaus, Slovenian journalist photographer. 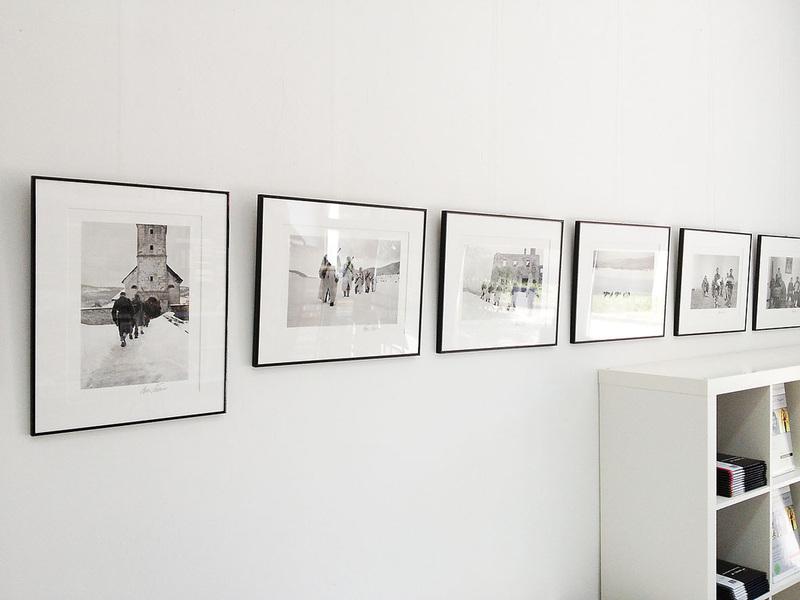 Presented work is from second world war (1944/45) and photographs are from our collection. 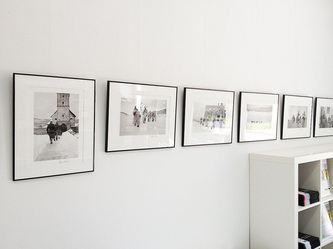 Exhibition is part of Off Programme at the time of Fotopub Festival. The first years of his childhood was spent in Šelhaus Trieste . During the interwar period as a result of fascism and his family moved to what was then Yugoslavia and by family tradition - Janko father and mother Juliana was by both photographer - trained as a photographer. When in the spring of 1943 got a call in the German army, instead there instead joined the partisans. Please also took the camera, but it was shooting very difficult and dangerous, these early films, as well as coffee, were destroyed. In 1944, it was harder to hit and sent in Bela Krajina , where he waited for the transport of Bari . At the airport partisan Podzemelj in Črnomlju was spotted by a member of the publicity committee France Brenk , who along with Professor Franjo Veselkom standing on his feet partisan photo section. Edi Šelhaus got the camera and became war photojournalist . The scope of his work has been in Bela Krajina, the Kočevski and inner. These many excellent recordings are now stored in theNational Museum of Contemporary History of Slovenia . After the liberation by the Slovenian Film Company sent in Trieste , where he worked until 1948 as a cameraman for the Slovenian Film Reviews and Yugoslav Film news in exceptional circumstances made ​​the crucial post-war events in Trieste. At the same time the photo participated in Trieste newspapers Seaboard journal , L'Unità , Il lavoratore and work . 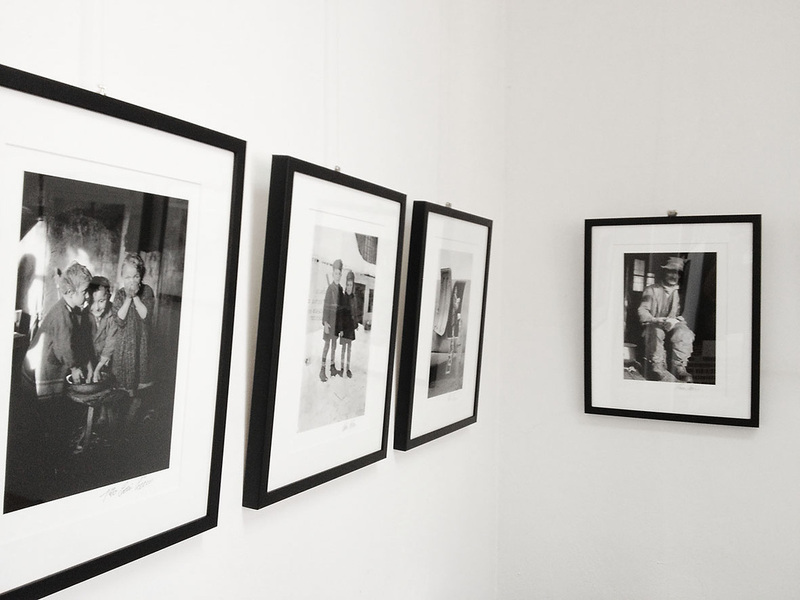 To make his living, in Trieste opened the photo studio Photo Edi. 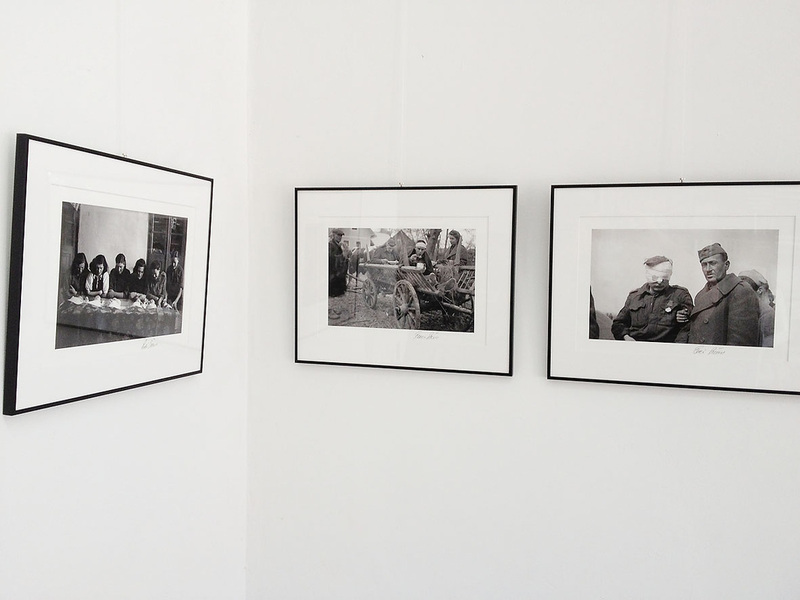 All these experiences have a significant impact on his photography, which is dynamic, as opposed to so-called static image that prevailed in the former Yugoslavia by the end of the fifties. In June 1955 he returned to Yugoslavia to his mother in Škofjo Loko . Initially helped her at work in the studio, Photography knack but he did not give peace, and in 1958 worked for Slovenian rapporteur , and later Part Comrade. In addition to the headquarters (Work and Comrade) has published their contributions in various magazines and newspapers, especially Ljubljana and Sunday newspaper in Slovenia and Yugoslavia. 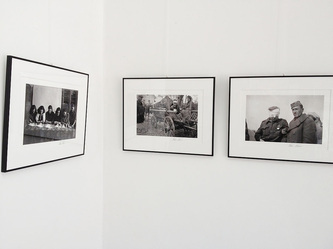 In the period from 1958 to 1973, when he retired, he was "flying photojournalist," every day in search of current events in Slovenia, former Yugoslavia and abroad. After retirement, not suspended, and he remained, as he called himself, "a photojournalist in the shoes." In addition to monitoring current events, periodical publishing their posts with photos in various publications and recording the motives for his soul he began writing the books, of which the most dramatic moments of the second World War II , as well as about their experiences related to animals which are all equipped with their own photos. 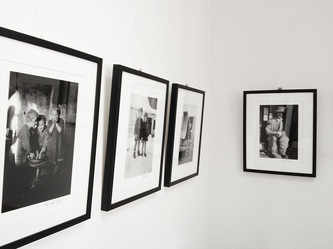 Photographic exhibitions and awards [ edit ]His photographs exhibited at home and abroad and won several major awards, including Friday's (1973) and Tomšičeva Lifetime Achievement Award (1979) for his film work, for contributions in Trieste, he won Darko Bratina in Gorizia, Italy (2005 ). Museum of Contemporary History of Slovenia , in addition to integration Šelhaus recordings in their catalogs and the most comprehensive exhibition of photos from Šelhaus war and post-war opus also contributed to the documentary film by George Gruden Edi Šelhaus - "I was there", 2007.